CLOSEOUTS. 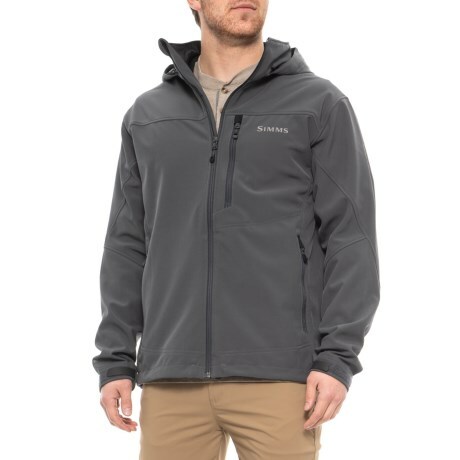 Whether you walk with the wind or against it, this Simms Challenger jacket will keep you toasty, thanks to its windproof Polartecand#174; Windblocand#174; fleece construction. Available Colors: ANVIL, DUSK. Sizes: S, M, L, XL, 2XL.